Welsh Slate is the world’s leading supplier of high-quality slate for a peerless range of exterior and interior design applications. Uniquely 500 million years old, the material is widely recognised as the finest natural slate in the world. 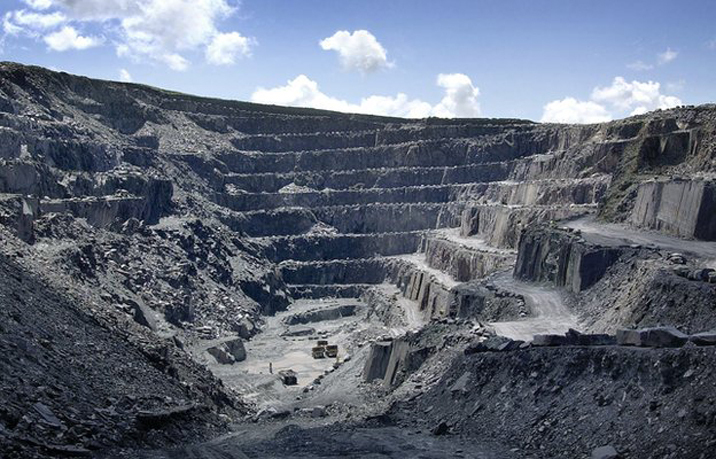 Welsh Slate is the world’s leading manufacturer of high-quality slate for an unparalleled range of design-led applications. The inherent beauty and qualities of slate have resulted in its specification and use by architects, developers and interior designers, and not least, the range of beautiful slate tableware championed by two Michelin-starred chef Michael Caines. From its source in North Wales, Welsh slate has been used and crafted by many generations of people from all walks of life since early Roman times. For any enquiries contact Huyton Roofing Centre alternatively contact your local branch and speak to our team who will be happy to give you a free quotation and specialist advice. Or Call WebSales for more details.